Translation and interpretation services and language courses to meet your every need. Denver's Premier Translation Company BridgeLanguages provides meticulous document, website, and certified translations in 80+ languages. 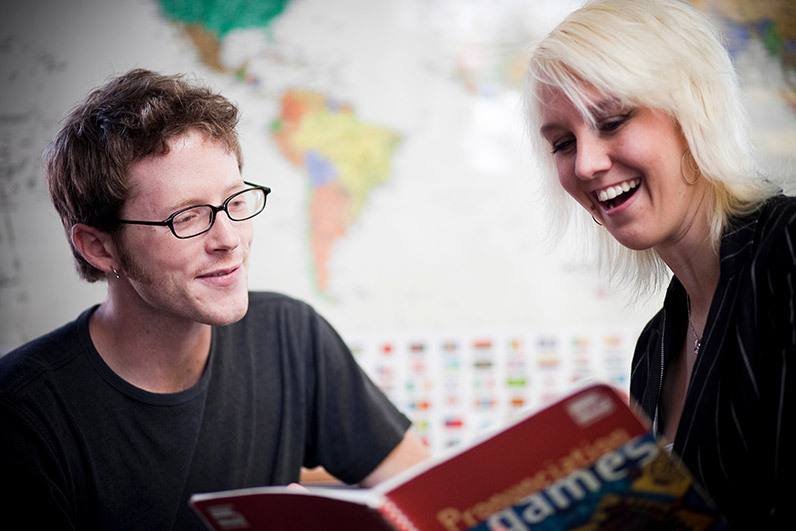 Choose from a variety of languages, levels and courses. Our effective conversational approach will have you speaking your new language from the very first day. Private Lessons Learn at your own pace! Immersion The fastest way to learn! Learn Language Abroad Explore the world! Bridge is a leader in language services with 30 years of experience. We provide group and private foreign language classes, as well as translation and interpretation services. Please include a brief description of your translation or interpretation needs. 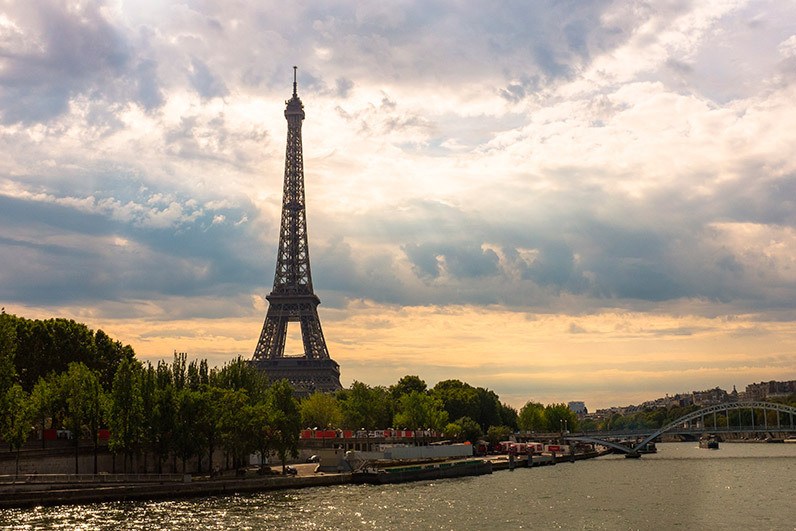 Learn French—the “language of love”! Learn French. Expand your World. 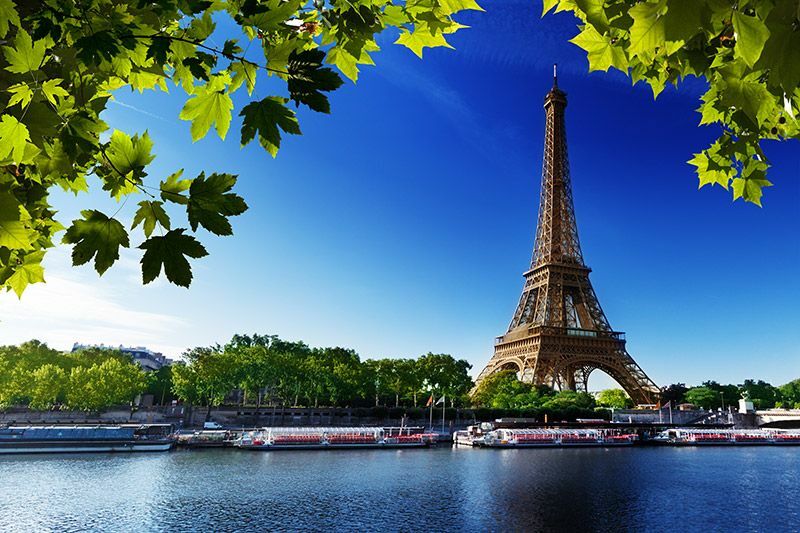 French is the language of fashion, cuisine, music and theater, and its influence is felt throughout the entire world. Found in the plains of Morocco, the tropics of Haiti, and the sparkling lights of Paris, French is spoken by over 300 million people, making it the 6th most spoken language on Earth. Whether you want to learn French to get ahead at work, to communicate on a future vacation abroad, or just for fun, we can help you achieve your French learning goals. Our classes are tailored with a variety of levels and course formats to fit your needs, ensuring that you’ll be conversing in the “language of love” in no time at all! Classes twice a week, 12-week sessions. Design your own schedule at the day and time of your convenience. 40 hours a week of customized private classes.